The Honda Fit has been the entry level model for the brand now for some time, and our recent test of the Fit Sport with a six-speed manual transmission showed that you can still have fun and style in an efficient package for under $20,000. Slotted just above the base model Fit LX and priced at $18,395 including destination charges, the Sport brings a significant step up in style and features distinctive in character over all the other trim grades. 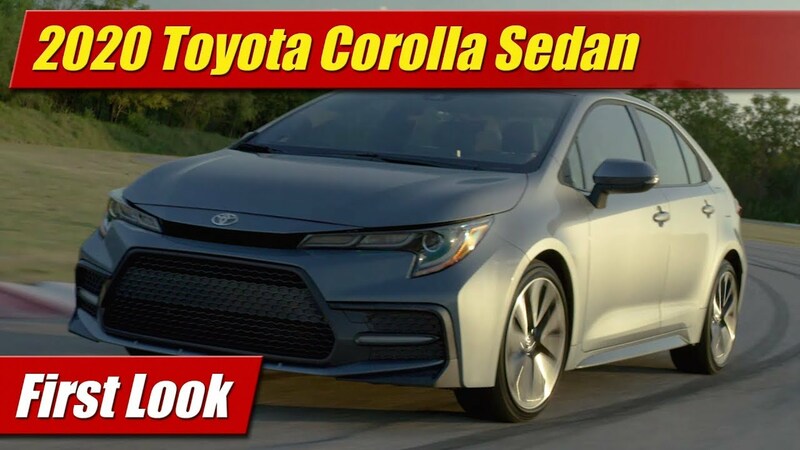 The name says it all with key visuals like 16-inch alloy wheels, fog lights, a full ground effects package with color accents and a beefier exhaust tip. Inside are an upper level of trims including some very comfortable cloth seats, leather-wrapped steering wheel and shift knob – all with red accent stitching. 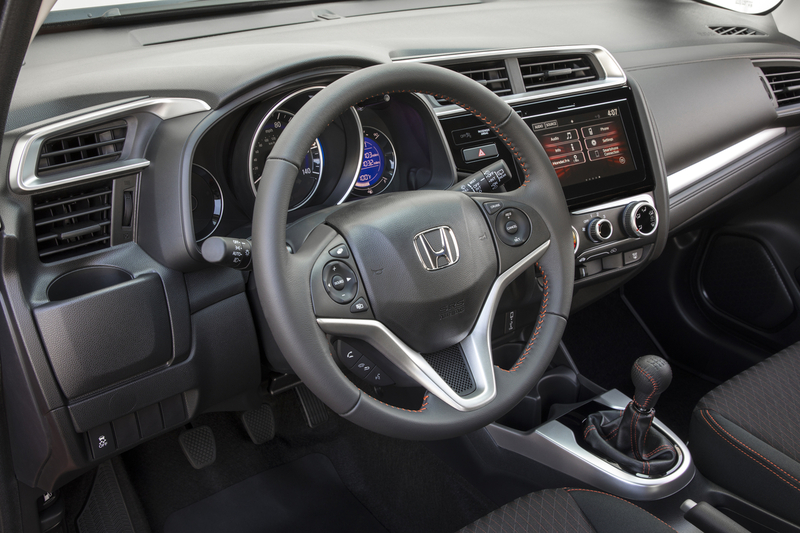 If you step up to the CVT you get steering wheel mounted paddle shifters too. 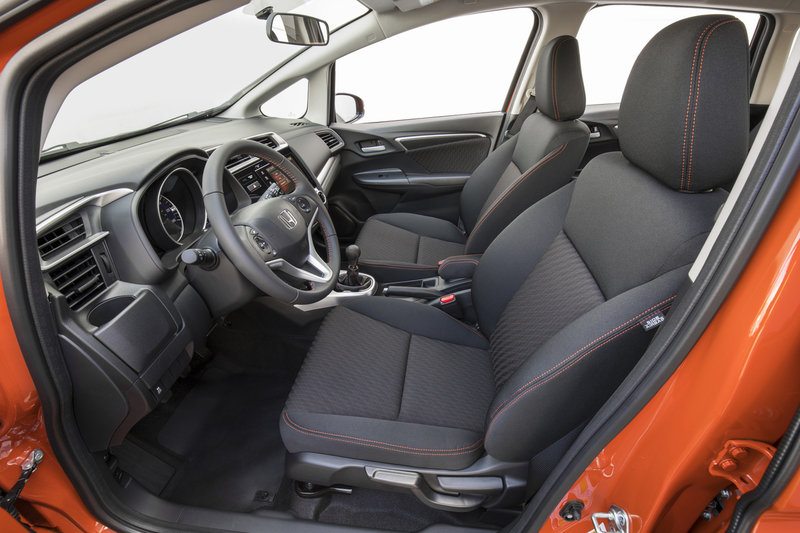 The interior is comfortable and spacious for its size. 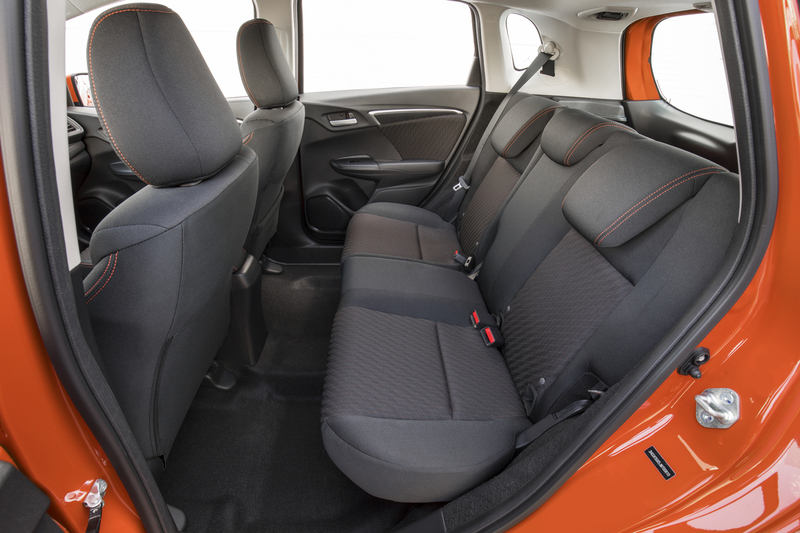 Being a relatively tall car you get a seating position that is tall and upright, somewhat similar to many small crossovers. The rear “magic seat” folds in a variety of ways to allow a lot more versatility than you might expect. Most importantly, the material and switchgear quality here is top of class as we’ve come to expect from Honda. The audio system is upgraded as well, a 7-inch touch-screen 180-watt system with AM/FM and full Bluetooth connectivity but no SXM. There’s Apple CarPlay and Android Auto too. The system has decent sound but it remains one of the older designs from Honda with no volume or tuning knobs, frustrating and difficult to use. Like all Honda Fits the Sport is powered by a sprightly 1.5 liter four cylinder engine that offers up 130 horsepower, 128 if you opt for the CVT. In the Fit it provides power adequate enough to be fun around town with a level of refinement we’ve come to expect from Honda. 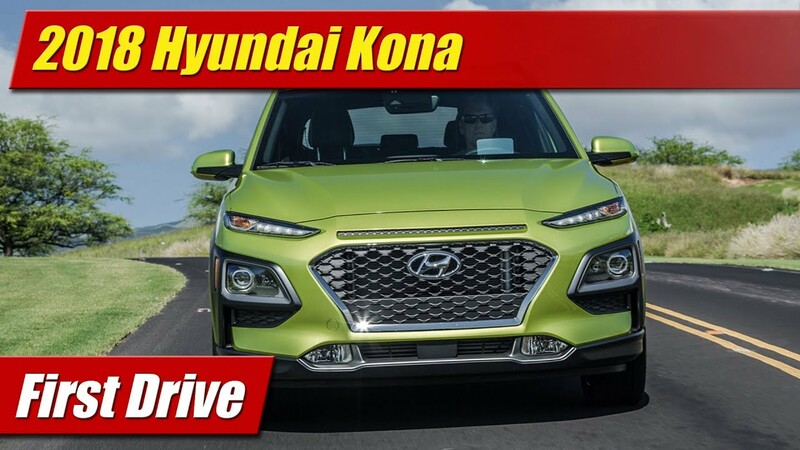 Acceleration in the city is aided by the close ratio gearing of the manual transmission but its 4.62:1 final drive ratio means the engine winds out at high RPM at highway speeds. Those who do a lot of road trips will definitely want the CVT with its better gearing. When it comes to fuel economy, our manual tester was rated at 29 mpg city, 36 mpg highway and 31 mpg city. In our week with it we saw 30 mpg combined with the AC on at most times. Not bad but you can see improvement if you choose the CVT. The Fit handles with a level of finesse and refinement that is a step up from some in the class though it has pretty basic suspension hardware and brakes. Its larger 16-inch wheels with lower side profile tires take some credit for its sharper feel than the LX. 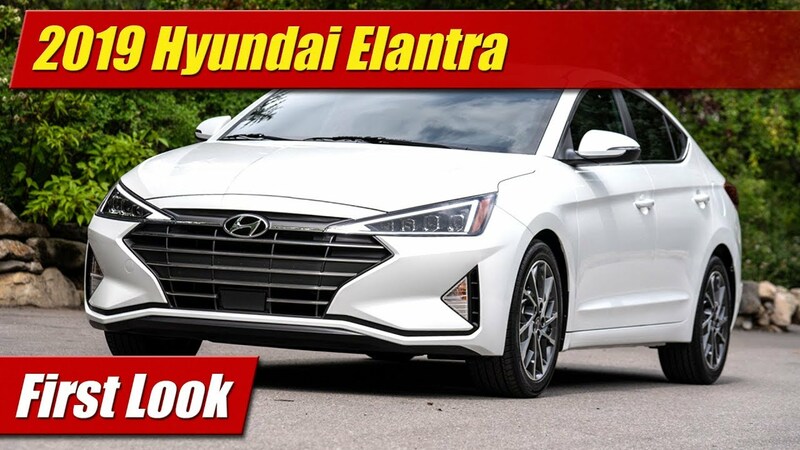 At its price we were impressed with its value, offering a healthy uptick in features over the base LX model and offering a significantly different character in style from the rest of the lineup. It gives you the chance to have an affordable car with a bit more flair than most in class.